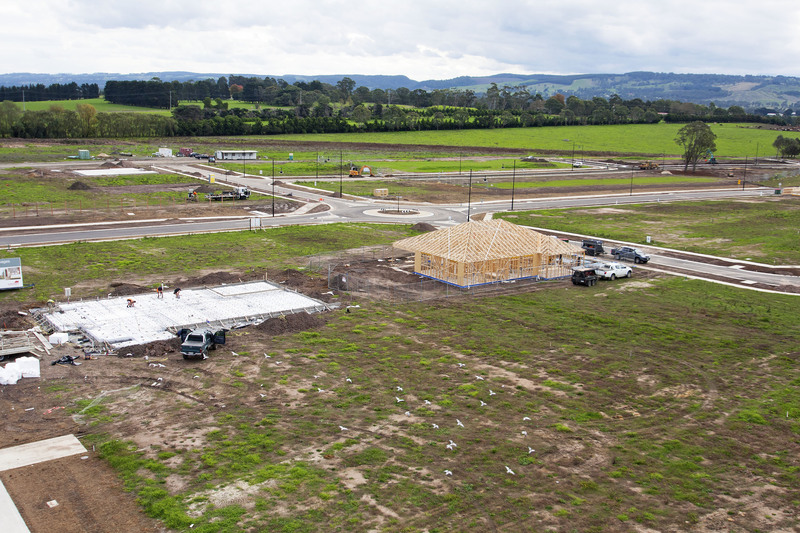 Gippsland is proving to be a better investment than Metro Melbourne for property investors seeking rental yields. New REIV data shows the gross rental yield for a 2 bedroom house in regional Victoria was 5.2% in the December quarter which is significantly higher than the 2.9% recorded In metropolitan Melbourne. Three bedroom homes in Morwell delivered regional Victoria’s highest yield of 7.8%. Other Gippsland town also showed better yields than Metro including Churchill 7.2%, Drouin 5.3% and Warragul 4.8%. LandGipps has opportunities in each of these towns and can help you better research your property investment.